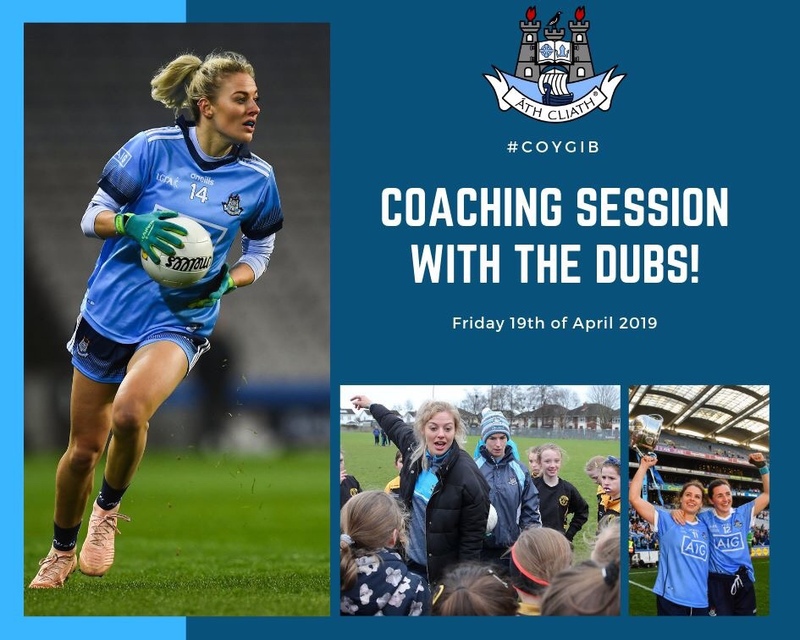 The Dublin senior players are holding a club coaching session on Friday April 19th in Kilmacud Crokes GAA club pitch (Pairc de Burca) from 10am to 12.30pm. 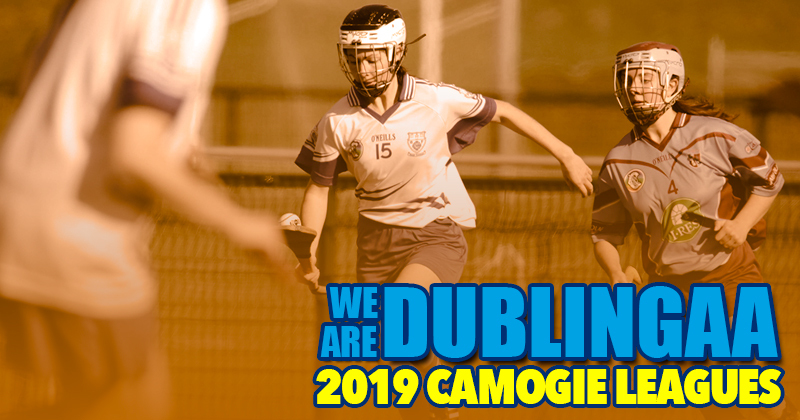 Club players from across the County along with their mentors and team coaches from U10s up to and including U16 are invited to participate in the coaching session. The cost will be €10 per player with each participating player receiving a FREE DVD copy of the “Blues Sisters” documentary along with a photo opportunity with the players & the Brendan Martin cup.